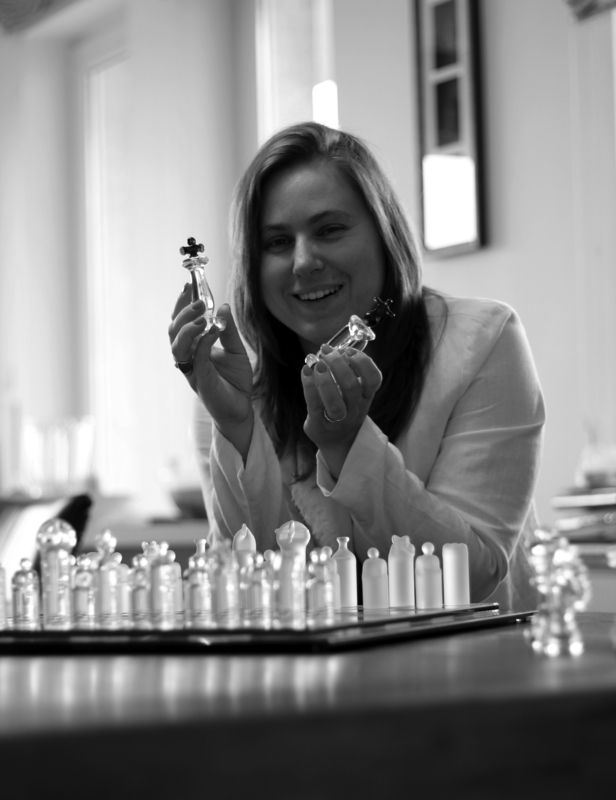 GM Judit Polgar needs no introduction to the Perpetual Chess audience, but here's one anyway. Chess legend Judit Polgar joins me this week to tell us what she has been up to since retiring from tournament chess three years ago. As Judit shares, she has been keeping busy with family, chess education initiatives, and with organizing the upcoming Global Chess Festival on October 14, 2017, in Budapest, Hungary. We also talked about today's top players, the FIDE World Cup, and why she thinks top level chess is a different game from when she was competing actively. Follow Judi Polgar on twitter, here, To buy Judit's excellent books- go here.